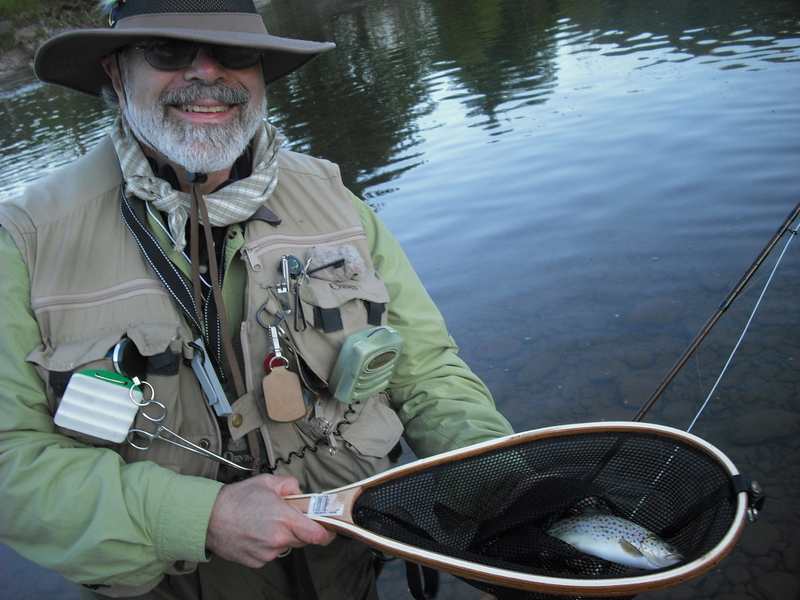 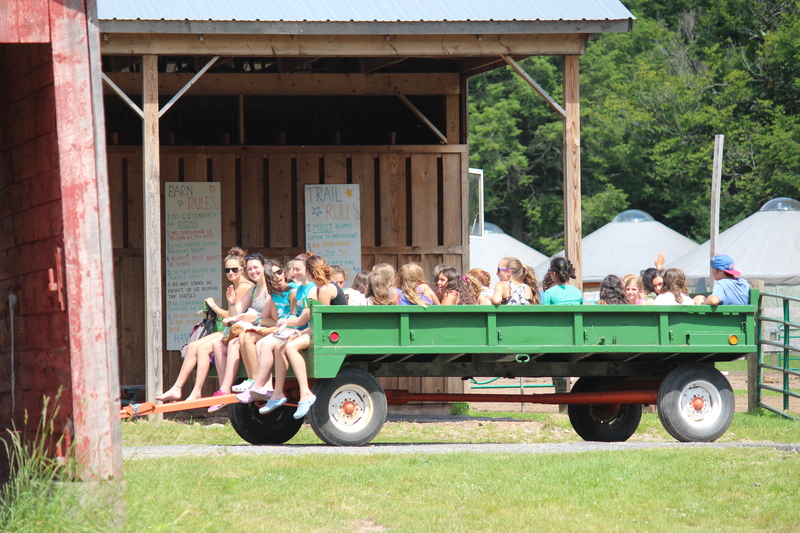 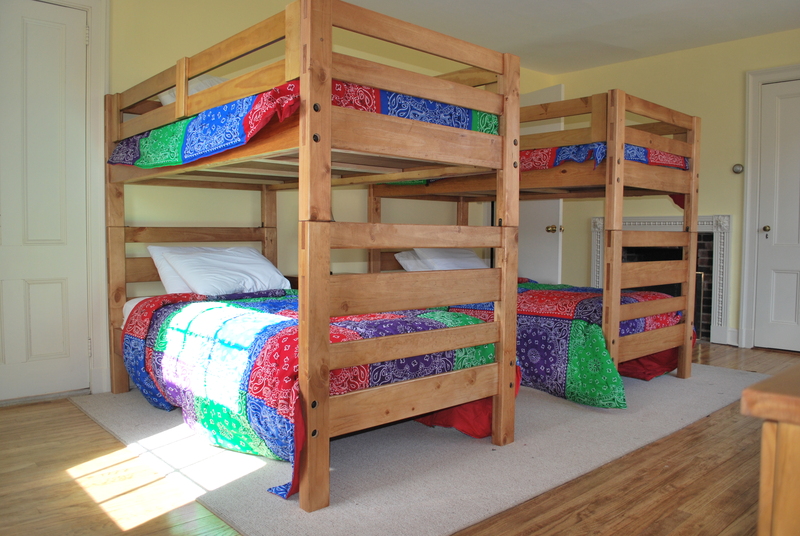 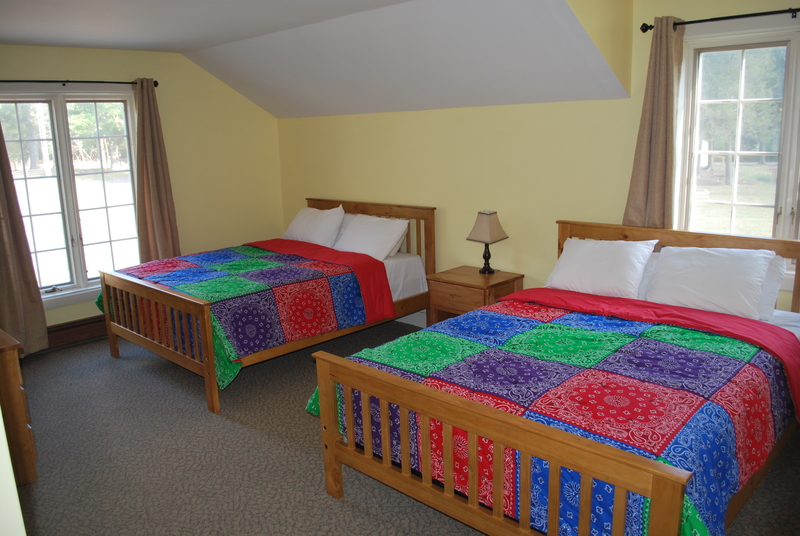 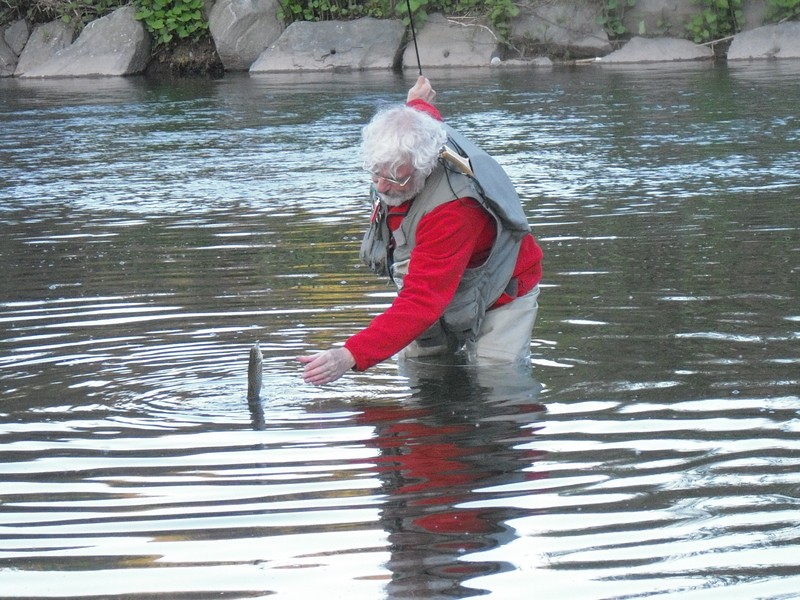 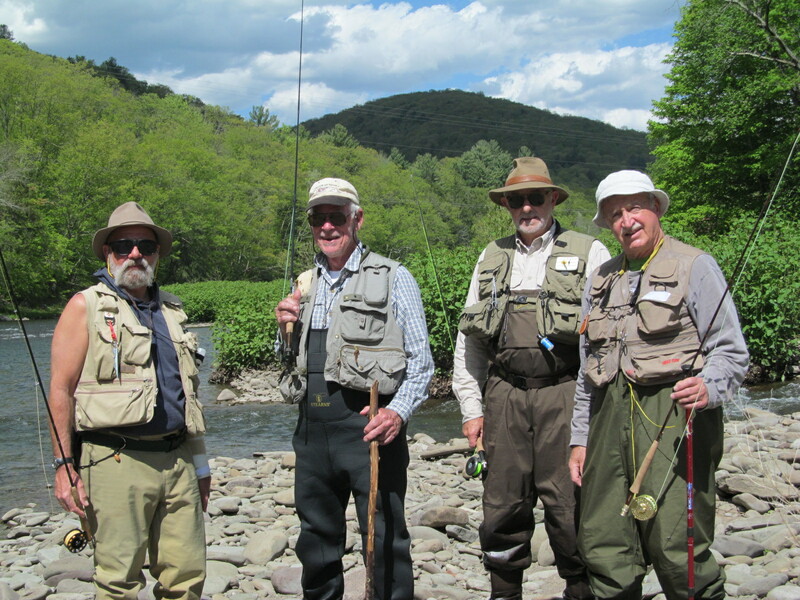 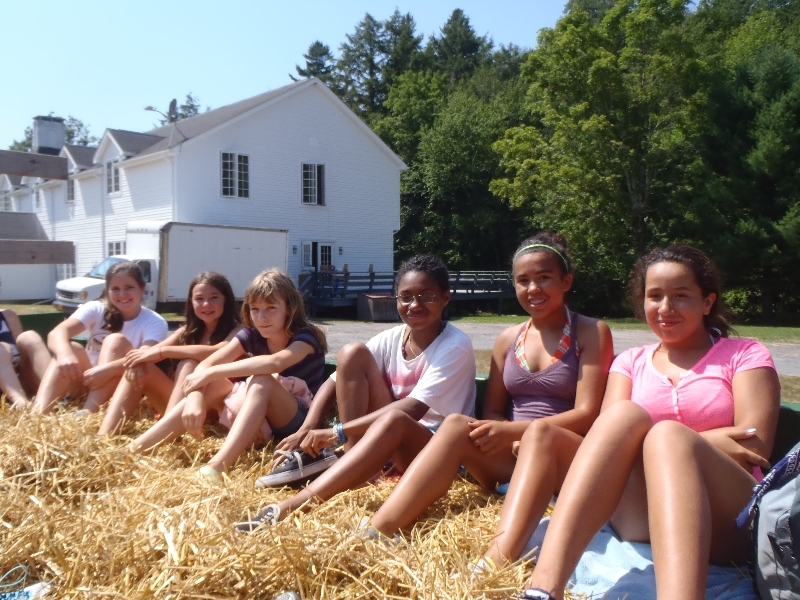 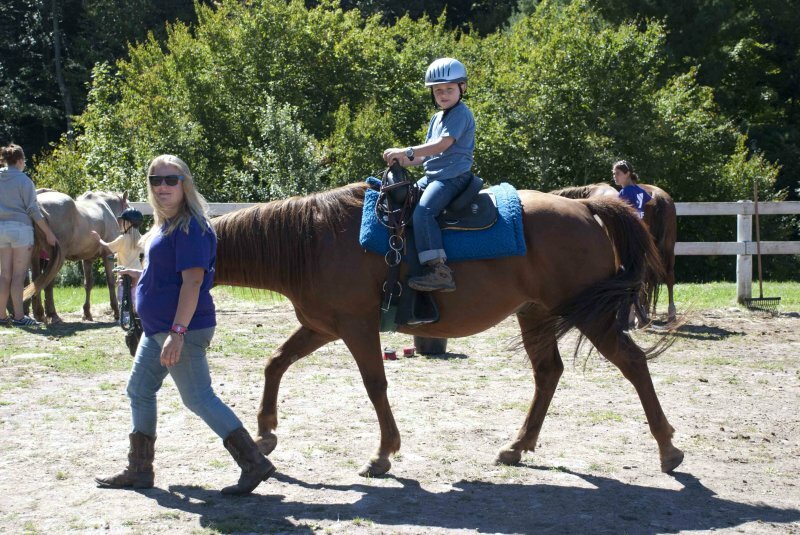 East Valley Ranch is a secluded escape fourteen miles from Frost Valley YMCA’s main camp. 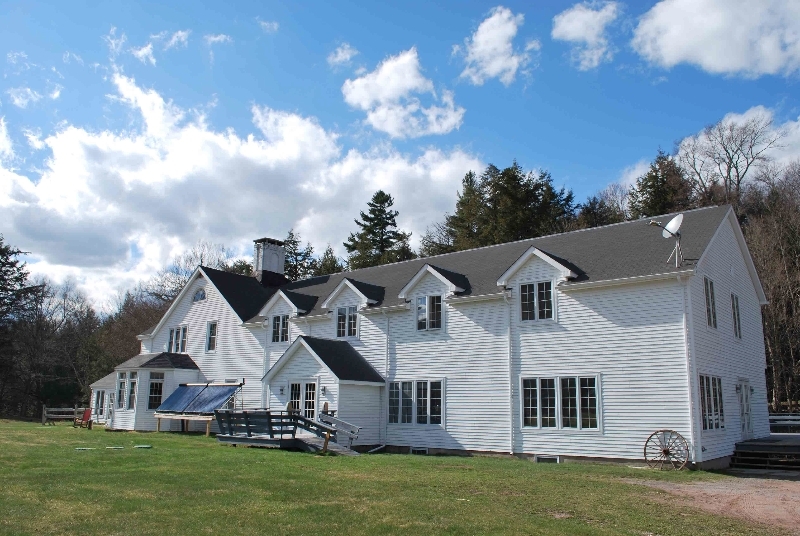 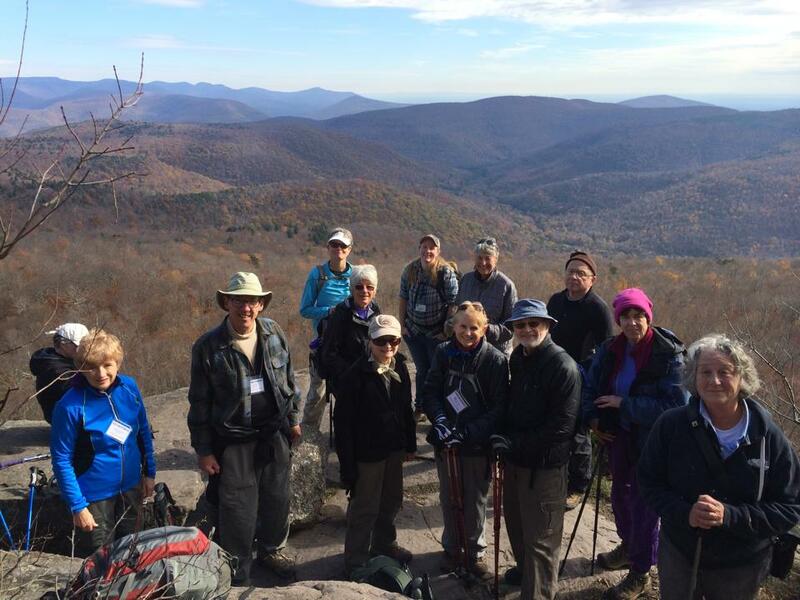 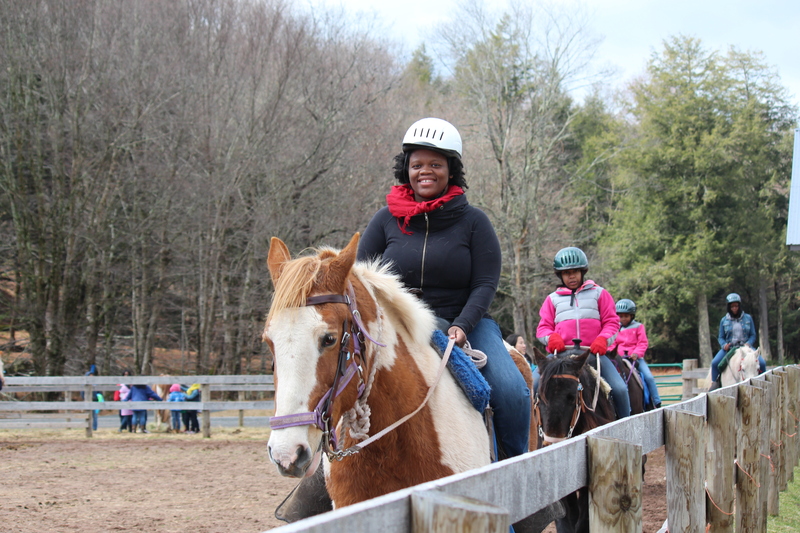 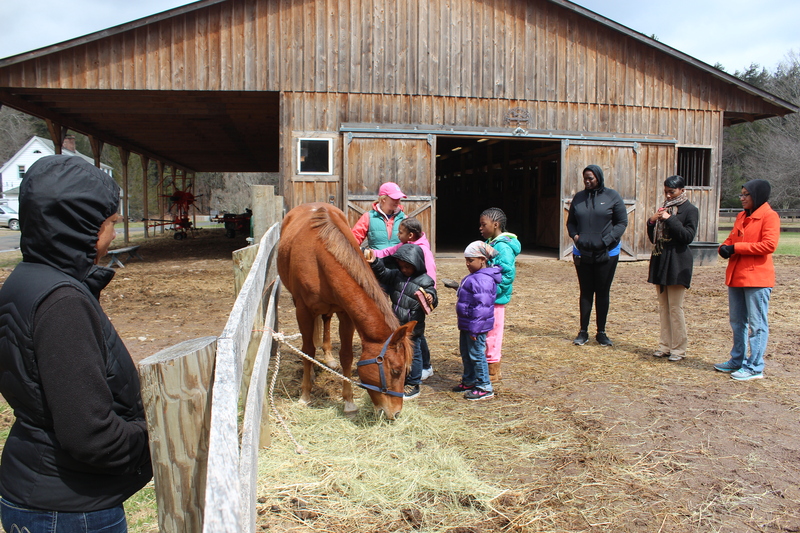 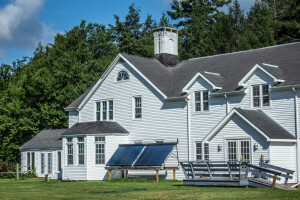 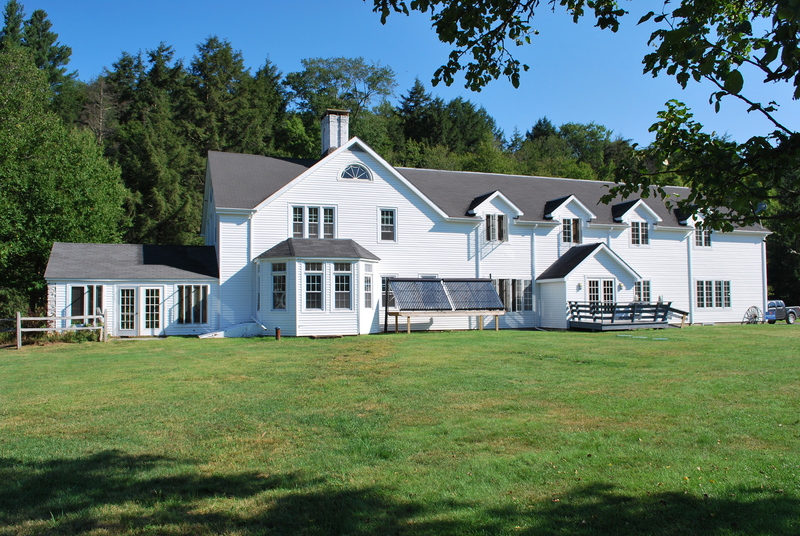 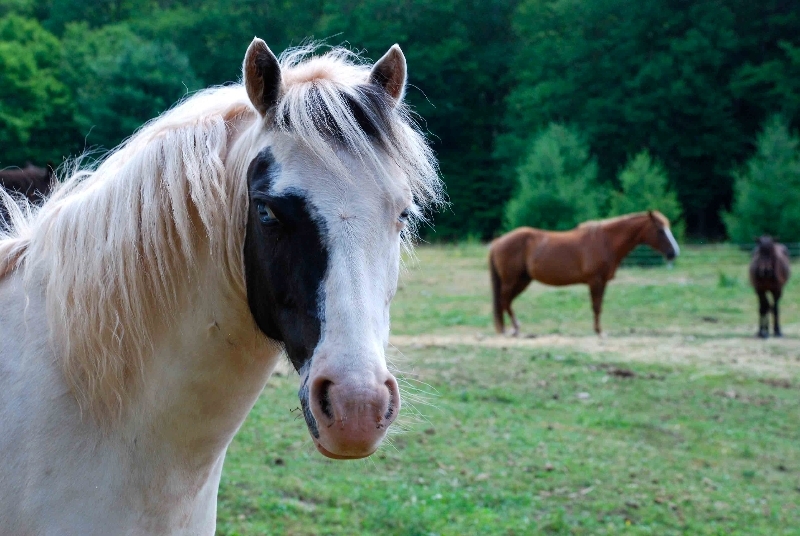 Nestled in a serene valley alongside the Neversink River, EVR and the East Valley Lodge offer a world without distraction for our horse programs and for groups and family retreats. 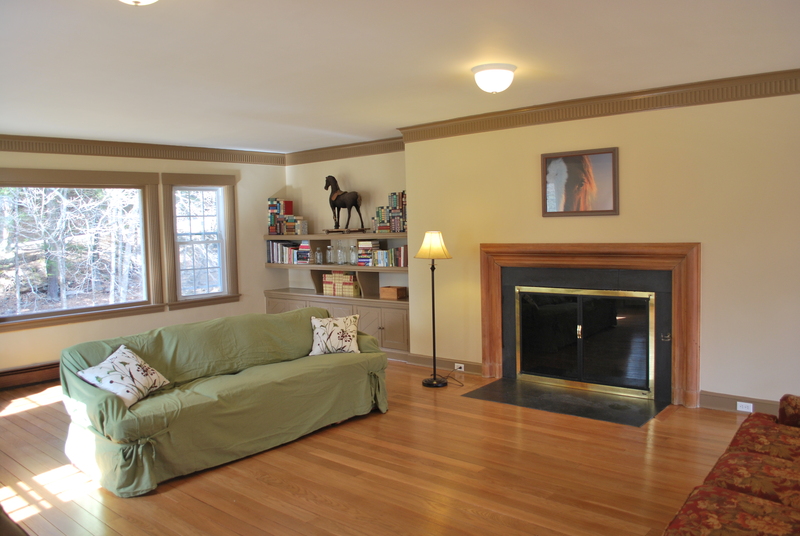 East Valley Lodge is a newly renovated bed and breakfast style ranch house featuring a spacious living room, family-style dining room, meeting rooms, indoor and outdoor fireplaces, wraparound deck, sun room and a brand new arts and crafts room. 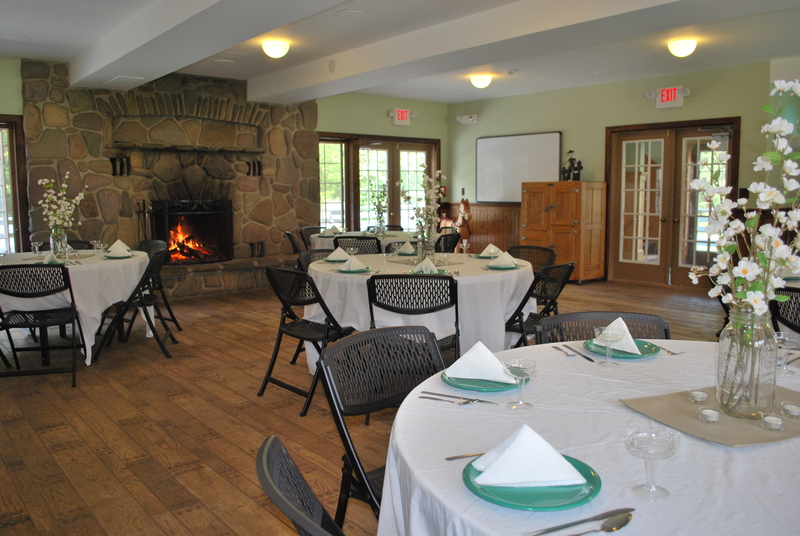 The East Valley Lodge kitchen is renowned for its wellness cuisine. 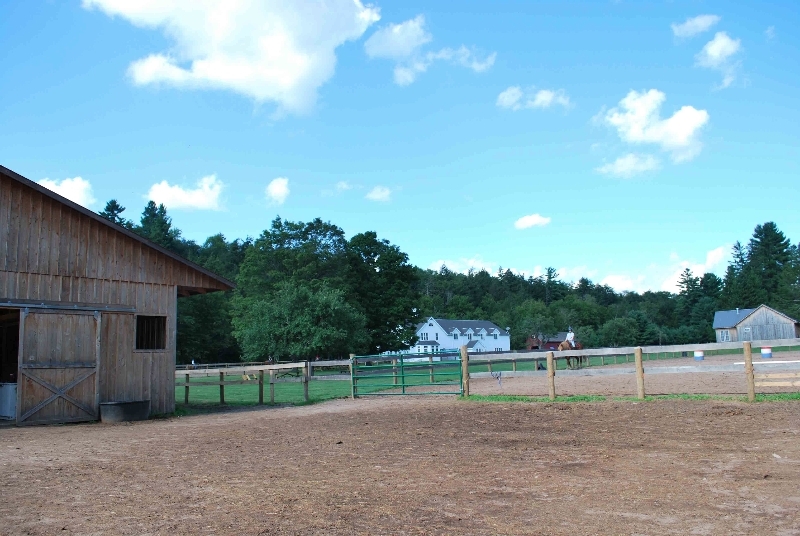 East Valley Ranch is set in a peaceful, picturesque valley where equestrians can focus solely on developing their horsemanship skills. 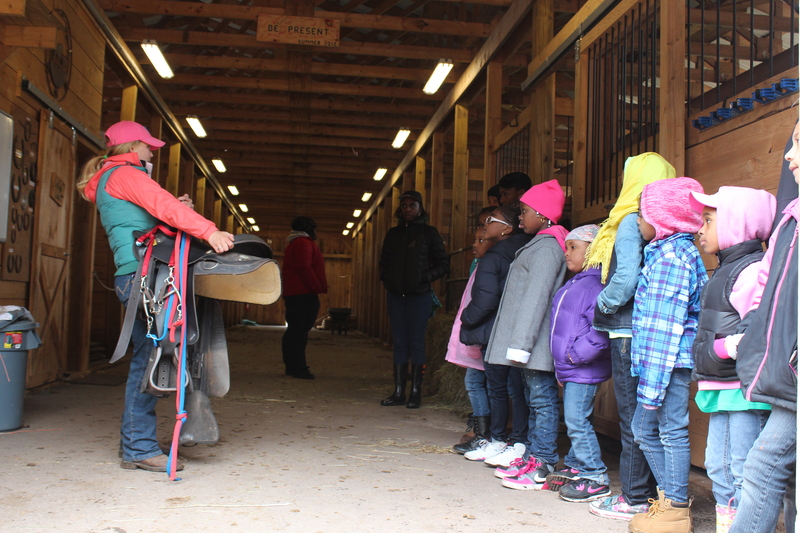 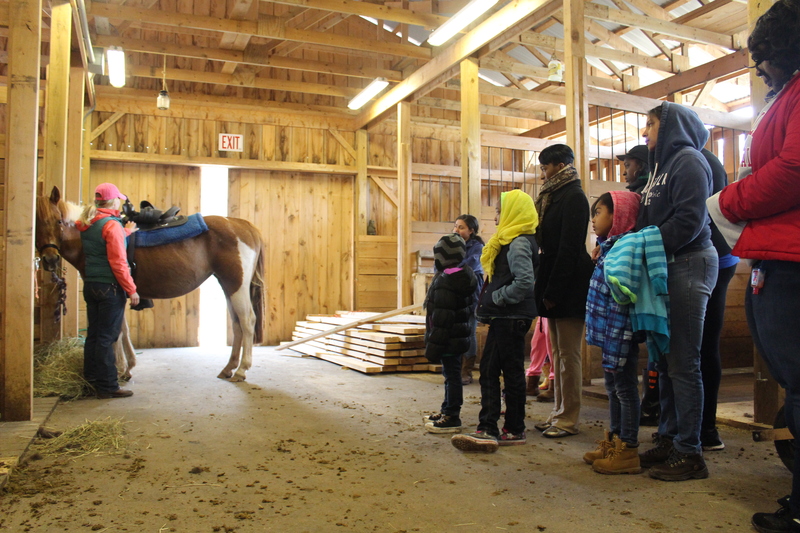 Inherent in the care of horses and the ability to ride is the development of leadership skills such as: responsibility, stewardship, care, and respect. 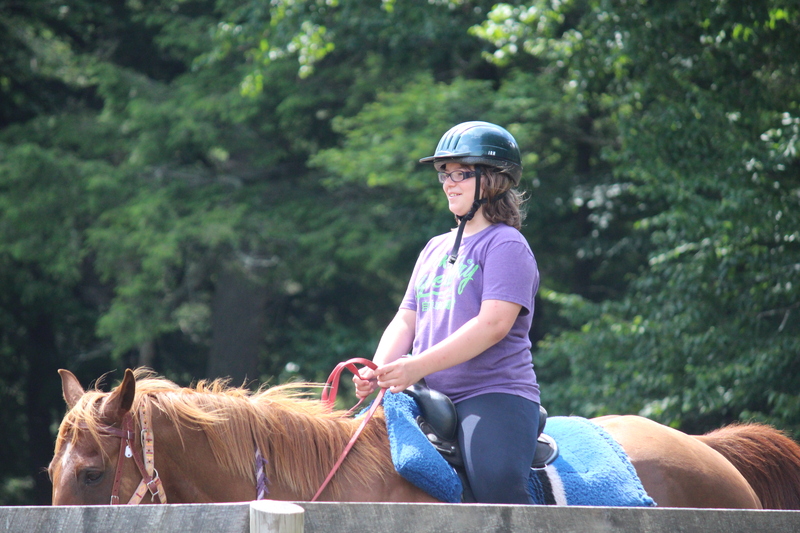 East Valley Ranch’s equestrian programs provide the perfect opportunity for developing equestrians to become more confident in their abilities and comfortable within a community of riders as, together, they develop lasting friendships and lifelong leadership skills. 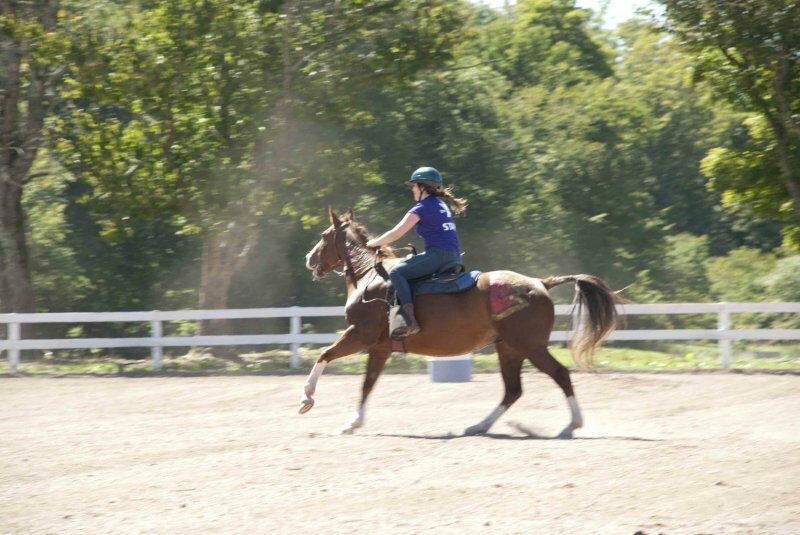 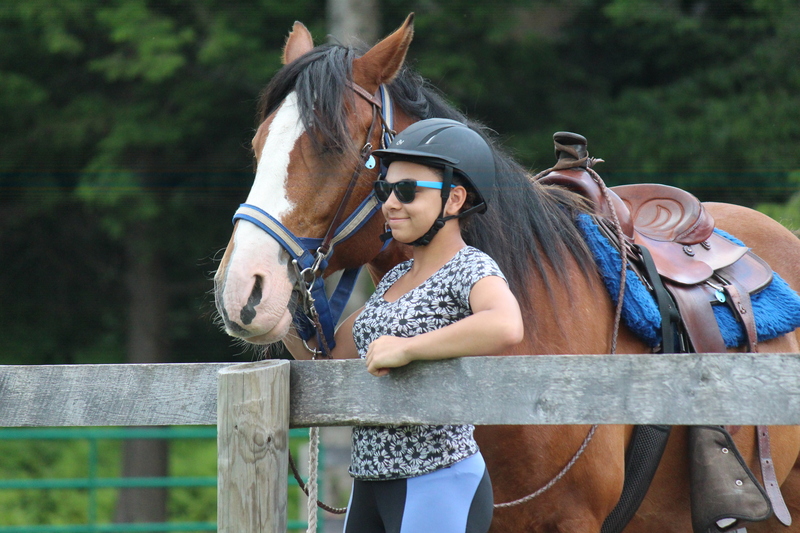 Comprised of a 26 stall horse barn, three arenas, miles of trails along the Neversink River, and a highly experienced and passionate staff, we welcome riders of all abilities.